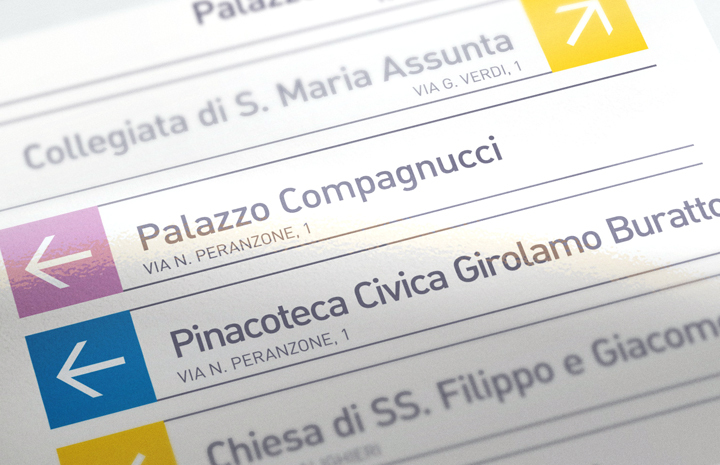 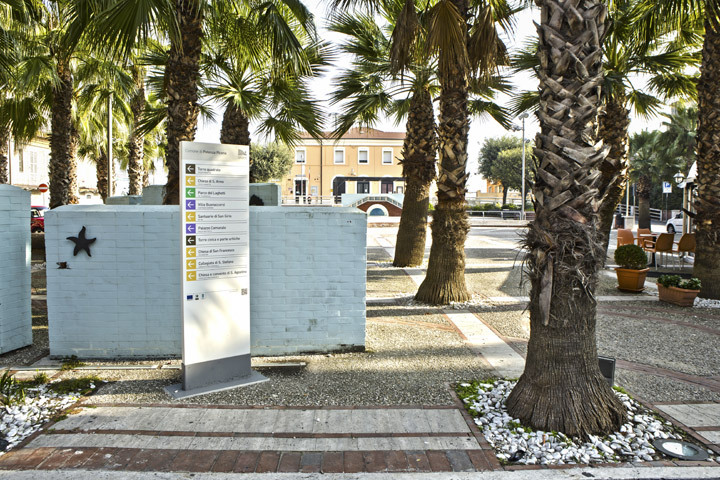 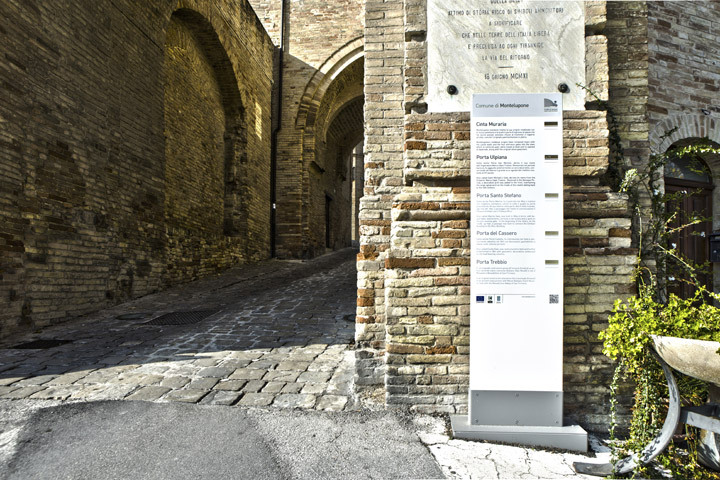 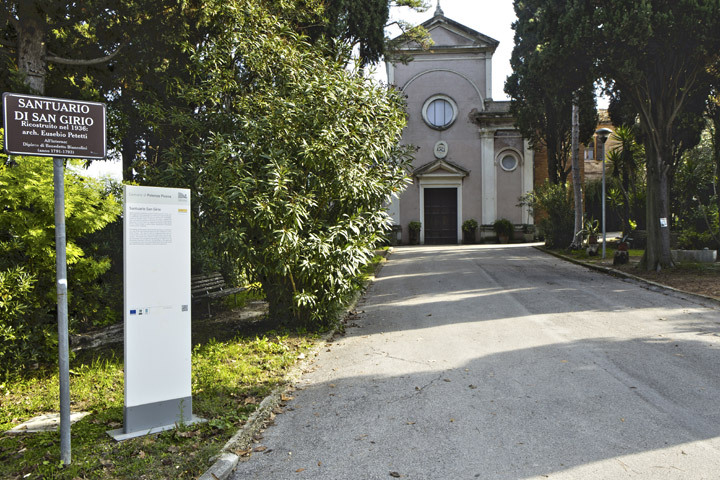 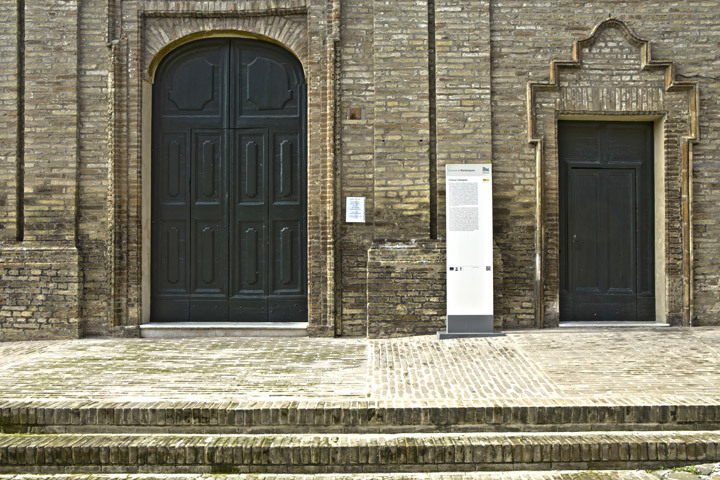 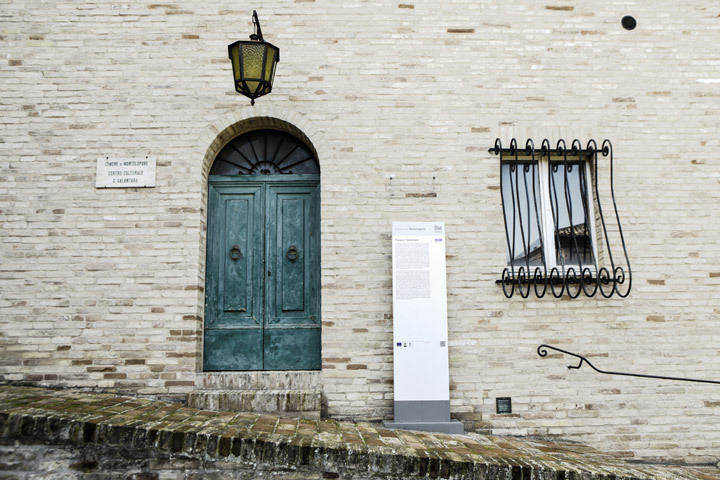 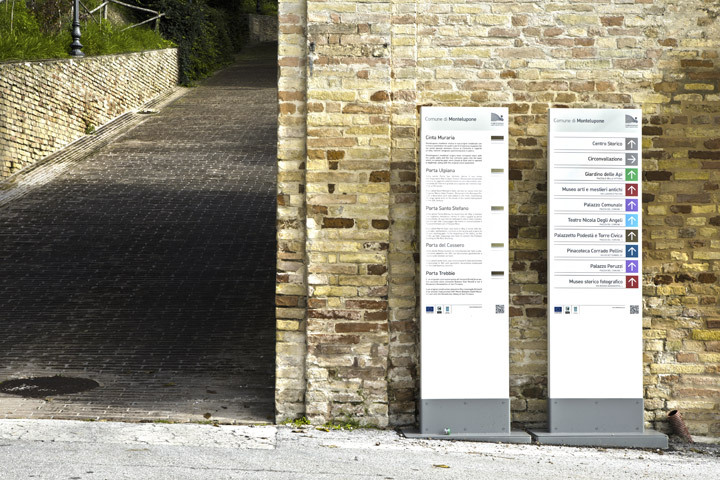 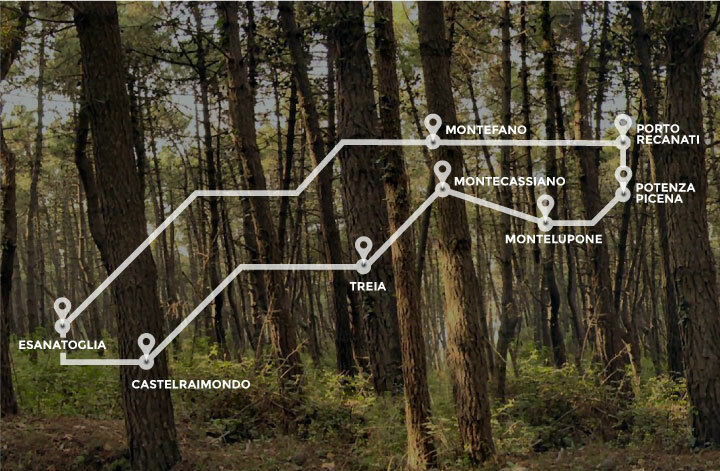 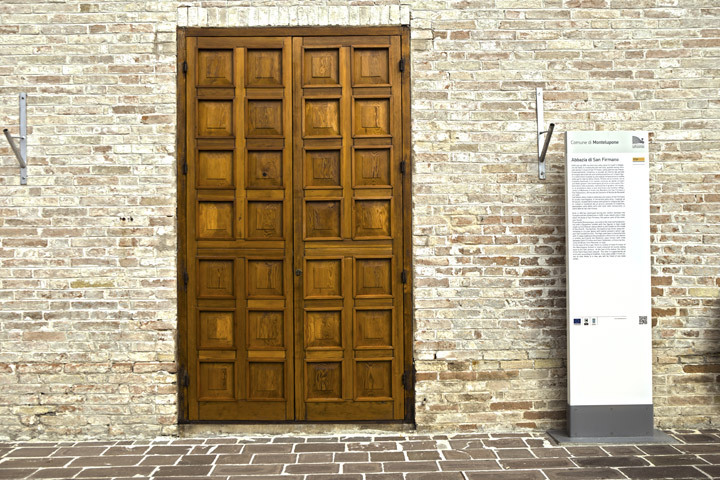 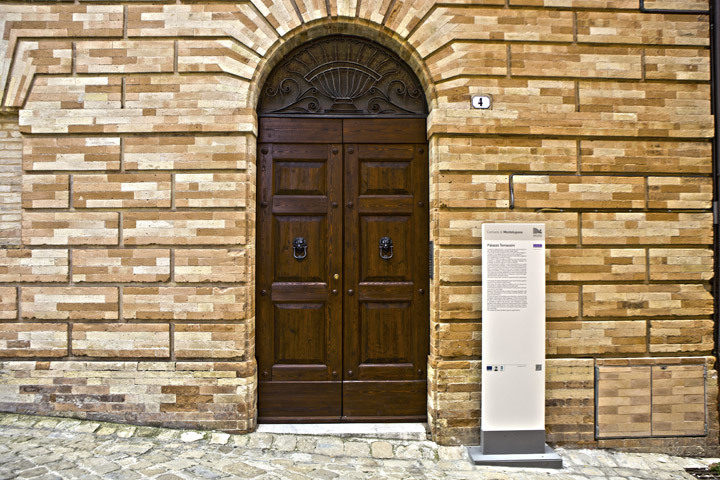 Grottini's multimedia tourist signs for the project promoted by ten municipalities in the province of Macerata. 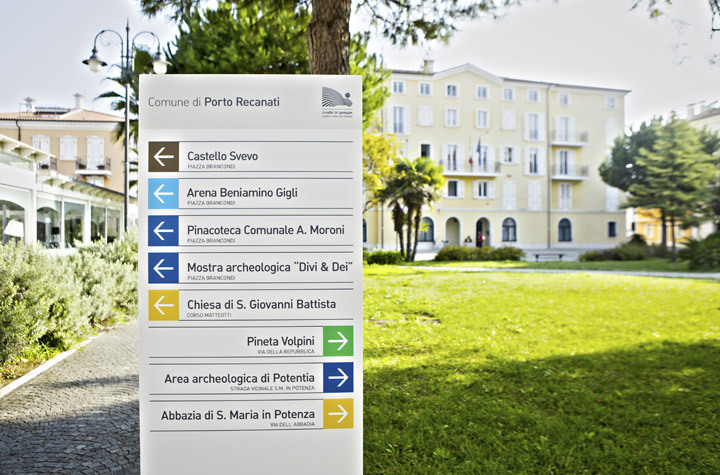 Grottini Lab has created multimedia tourist signs for "la Valle del pensare- Lungo il corso del Potenza", a portal designed by ten municipalities in the province of Macerata in order to connect the territory's resources and activities through a network, therby promoting historical centres, cultural heritage, green areas and interesting places. 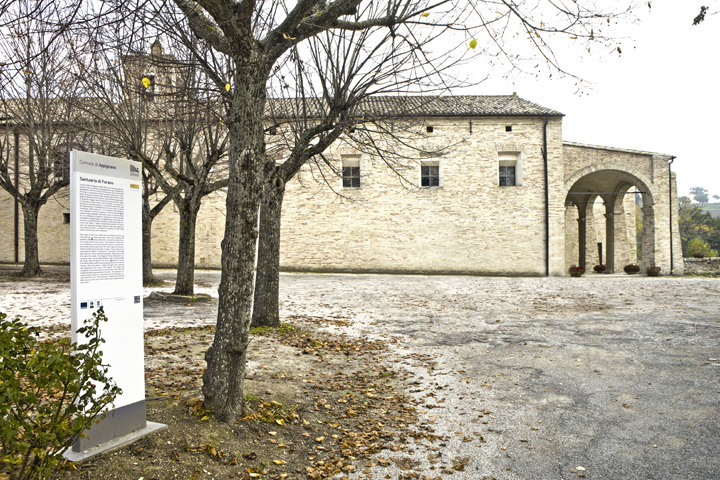 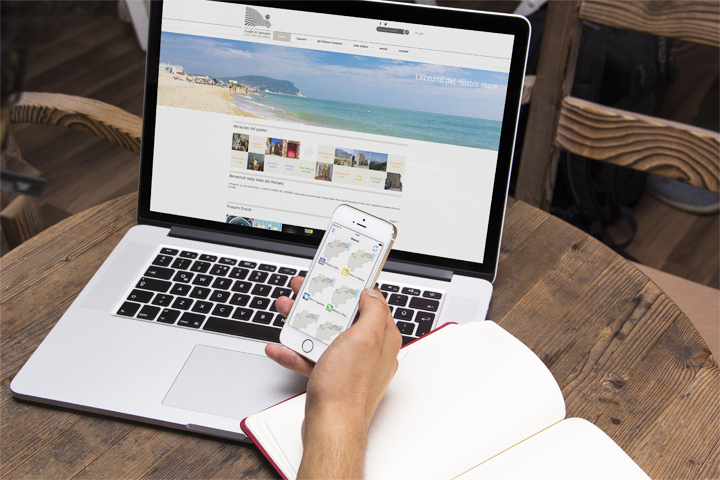 The "La Valle del pensare" portal represents an opportunity to equip the territory with digital instruments, developed to create a clear and uniform system that can be used by both locals and tourists, providing a shared events calendar and thematic tours. 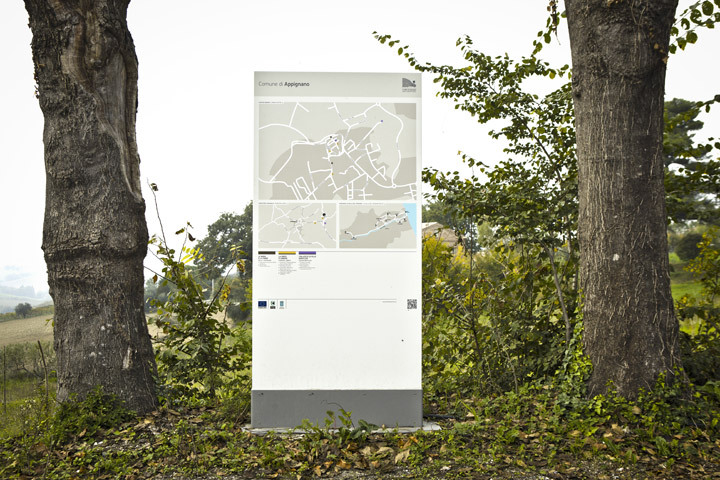 The signage project makes use of two systems, physical and digital, complementing their full potential. 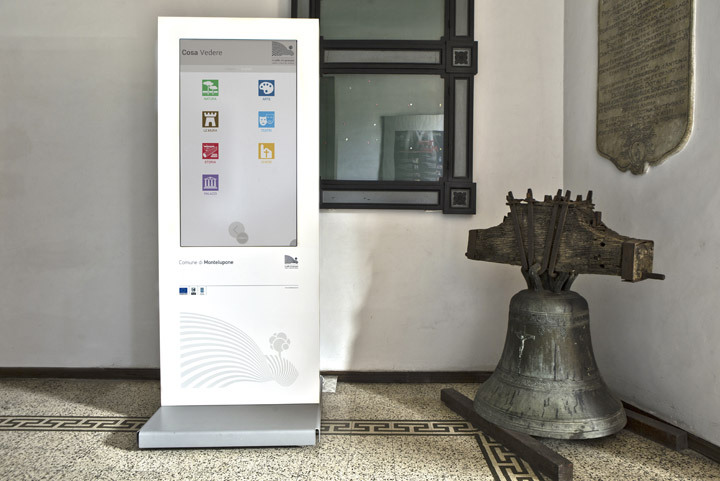 150 wayfinding totems describe the monuments, while 17 touch screen totems are placed throughout the more interesting places of the territory. 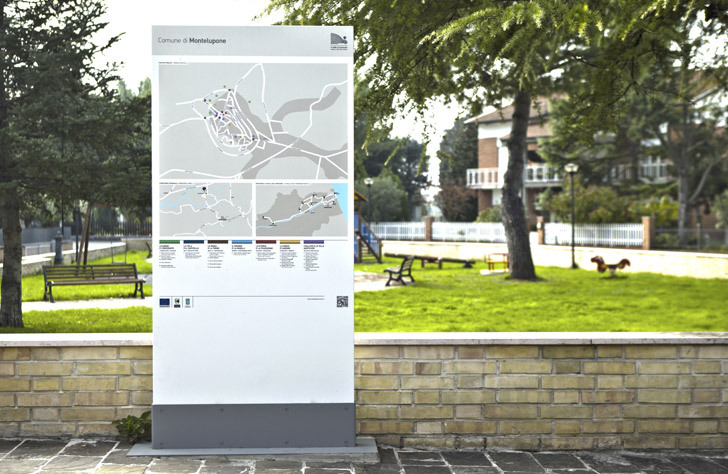 A main goal of the project is, in fact, the coordination of the physical element with digital information.